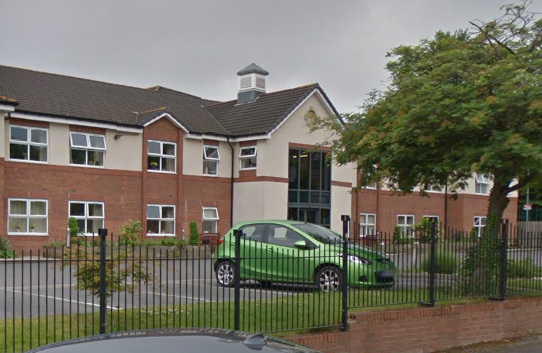 Ideal Carehomes has lost a legal battle to half the publication of a CQC report rating its Ashworth Grange service in Dewsbury, West Yorkshire, Inadequate. 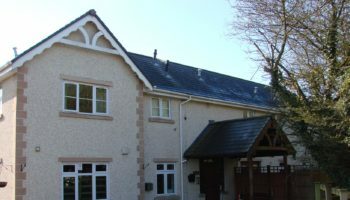 A High Court judge refused Ideal Carehomes’ injunction to prevent publication of the report, awarding the CQC its full legal costs of more than £15,000. Paul said the provider was refuting a number of the CQC’s findings in the strongest terms, claiming the report contained a number of “material inaccuracies”. 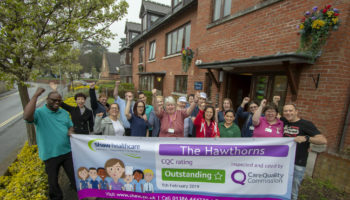 “We believe the CQC report of Ashworth Grange demonstrates a selective focus upon matters that support their negative view of the service without substantive evidence,” he added. Paul said an independent third party had rated the home Good following an inspection in December based on CQC measures of compliance. 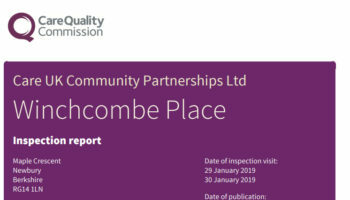 He said that a further independent assessment was planned this month to confirm the third party inspection’s findings, adding that the CQC had refused the provider’s request for a reinspection. Debbie Westhead, Deputy Chief Inspector of Adult Social Care, said: “It is our duty to ensure that health and social care services provide people with safe, effective, compassionate, high-quality care. “People have the right to know the quality of care they are receiving – in this case a service that was Inadequate. We have a statutory responsibility to publish the reports of our inspection, as confirmed by the High Court in this case. 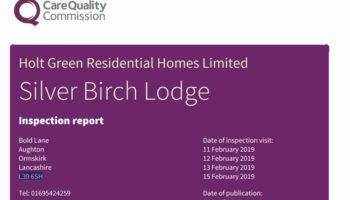 “Our inspection found that Ideal Carehomes (Number One) Limited has continued to let down the people in its care, and must improve. Ideal Carehomes came bottom of a Which? survey analysis of CQC data last week (see Best and worst care home providers revealed). To read the CQC’s report, click here.